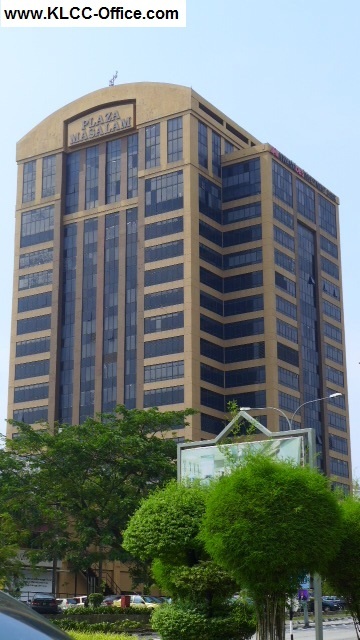 Plaza Masalam comprises of two components which is the office tower and shopping mall. The office tower is known as Plaza Masalam and the shopping mall is called the Plaza Shah Alam. The 2 parts are back to back to each other and has a link between the two. The surrounding is a commercial area with Concorde Hotel and shop offices. 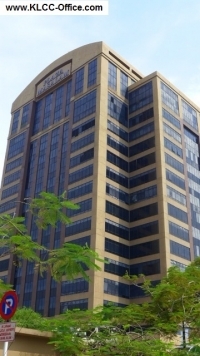 It is very convenient and good for business due to the amenities that you can find in this area. 6. Kemuning-Shah Alam Highway (LKSA). 7. Highways also connect the city to two major airports. The Kuala Lumpur International Airport (KLIA) located 30 km south of the city serves international flights and is connected via the ELITE highway, while the Sultan Abdul Aziz Shah Airport in Subang caters to domestic flights and is connected via the Federal Highway.